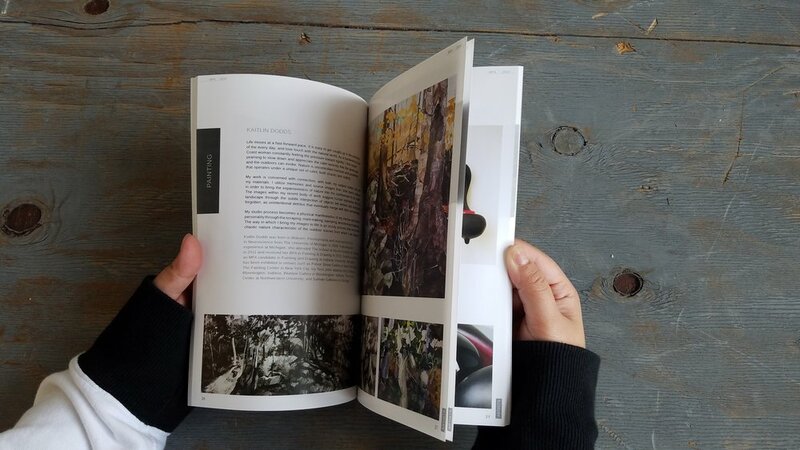 The MFA catalog was commissioned by the 2016 MFA Organization for graduating MFA students at Indiana University School of Fine Arts (now SoAD). The catalog was designed by me, from the font and layout to the cover illustration and paper choices. The copy and photos were supplied by the MFA Organization. Approximately 300 catalogs were produced and distributed during the spring of 2016.